Planning a vacation, but you don't know where to start? Whether it is a weekend getaway or the vacation of your dreams, I am here to help you every step of the way! 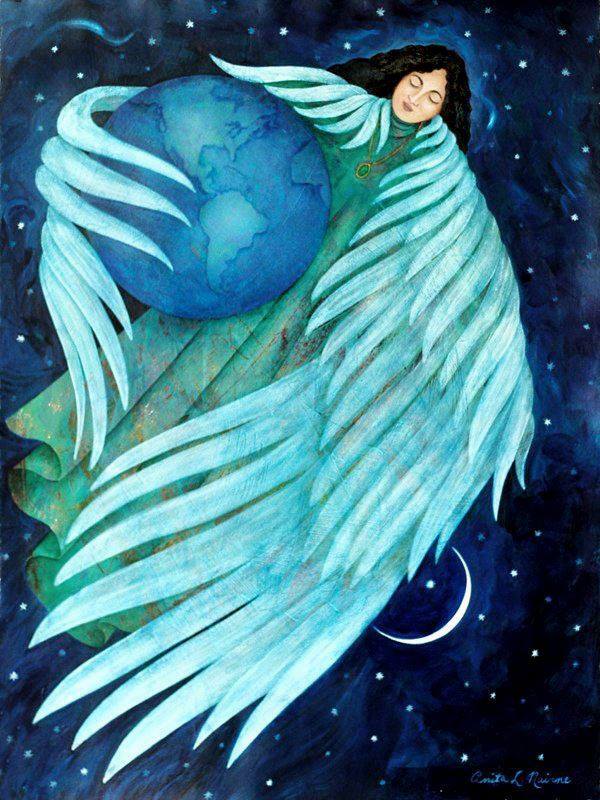 You give me your desires, and I'll take care of the rest. I can create a trip for any budget! Sign up today to receive specials tailored to your interests. 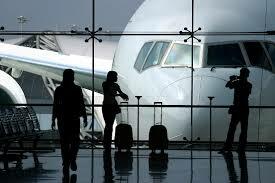 Vacations By Lisa, Ltd. uses Centrav to help our clients save money on international flights. That's right! We have access to non-published, wholesale flights that aren't available to the general public. This allows us to pass the savings on to you! Contact us for a quote! 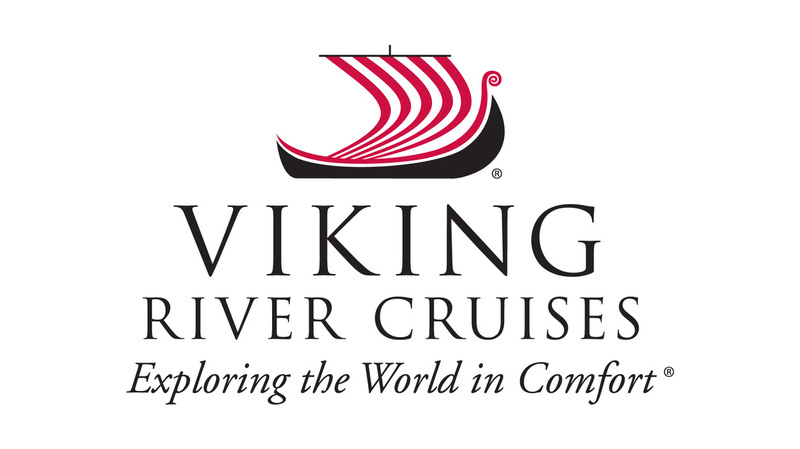 Viking has consistently placed high on competitive rankings like Condé Nast Traveler’s Gold List, Reader’s Choice and Best Small Ships awards; and Travel + Leisure’s World’s Best; they have also been honored by prestigious international organizations like the World Travel Awards. Meanwhile, travel agents have recognized them with awards including TravelAge West’s Best Line for River Cruising and Travel Weekly’s #1 River Cruise Line. And Viking is featured in National Geographic’s The 10 Best of Everything. Vacations By Lisa, Ltd. specializes in making vacation or getaway planning easy and enjoyable. Your time is valuable, and I'm here to help. By providing me with the details of your travel plans, I will create a customized itinerary—all you have to do is enjoy! Are you someone who uses only online booking websites? Why not give your business to a family run local business? We would love your support! I am committed to providing you with personal attention, fast reservations, and tailored vacation packages to suit your budget. I specialize in European, Caribbean and Mexico vacations, all-inclusive packages, cruise packages, honeymoons, weekend getaways, and family or group vacations; but, if you can dream it, I can plan it. Enjoy your holiday to the fullest with convenient reservation services. I offer the best in travel options. What can you expect when you work with a professional travel agent? Save time: I can search thousands of hotels and flights at one time to help save you time and money. I will also research all aspects of your bookings so that it meets your needs. I have the ability to access vacation packages through suppliers not available to the general public and pass those savings on to you. Save money: Nina Meyer, past president of the American Society of Travel Agents, says you can also save big with the right agent: "I have seen in the past people save anywhere from $500 to upwards of $1,000 on a ticket." Identify what you want: Unlike an online booking site, I will provide you with more relevant choices that fulfill your vacation desires and budget. All you have to do is give me the details and let me do the rest. Extras: Best of all, periodically I have access to supplier upgrades and discounts, reduced deposits, last minute specials and, who knows, a special gift from your personal travel consultant--me! Do you love Italy? I do! Since reconnecting with my Italian family in Sicily in 2008, Italy, its language, its culture and its people have become my passion. Have you thought of finding out more about your Italian heritage? Look to Vacations By Lisa to provide you the help and resources for discovering your Italian history or for planning your next adventure in il bel paese! Periodically, I will offer specialty group tour vacations or study abroad language learning or culinary vacations throughout Italy. Some of these will be in conjunction with local cultural organizations or offered in conjunction with Italian agritourismo. Sign up to receive information on my periodic specials. I love visiting Italy and would be more than happy to help you plan an exquisite destination vacation filled with buon cibo, buon vino e molto rilassante!